Why Does Hosting Seem So Expensive? 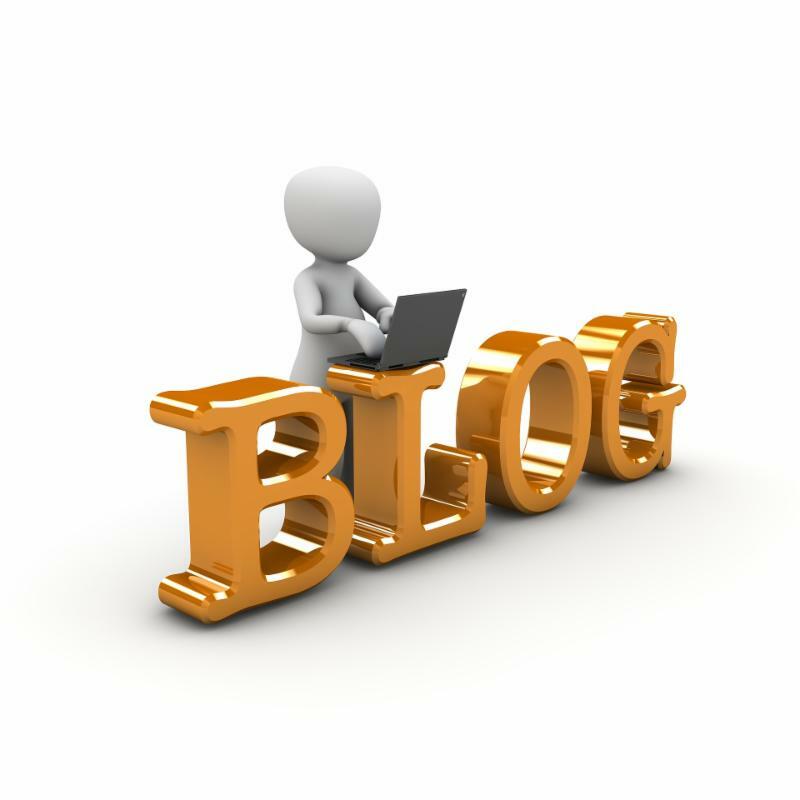 Many of our clients inquire about Dynamics GP tables and how they are set up. 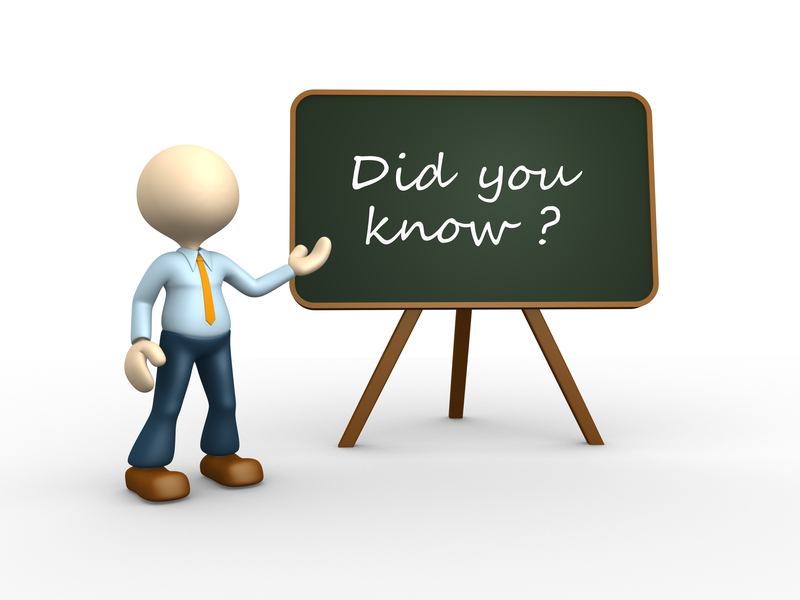 Learn where you can find this information and save for future reference. 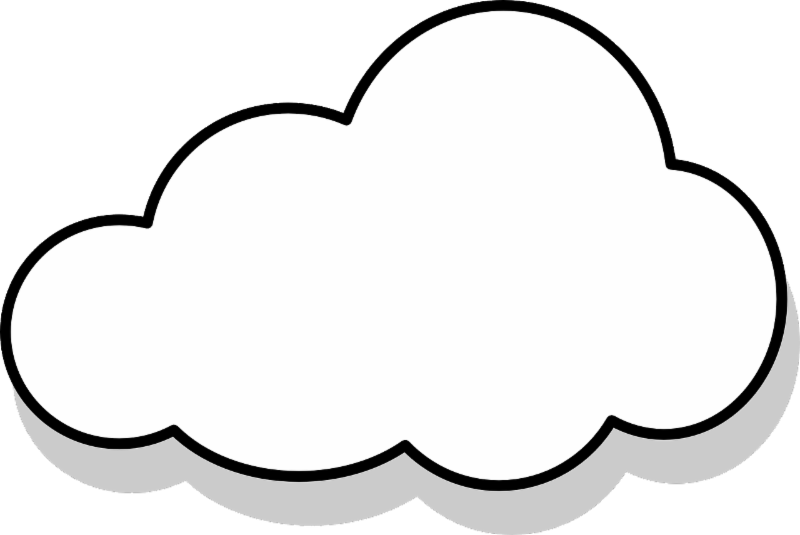 Have you been considering a move to the cloud? Alot of our customers inquire about the costs to bring their Dynamics GP to the cloud, but some may be in ‘sticker shock’ when get the numbers. Learn more about the things some people don’t take into account, or might not even know about, that contribute to the costs of hosting your GP in the cloud. Check out SalesPad Quick Reports and the advanced functionality it offers for creating Purchase orders. 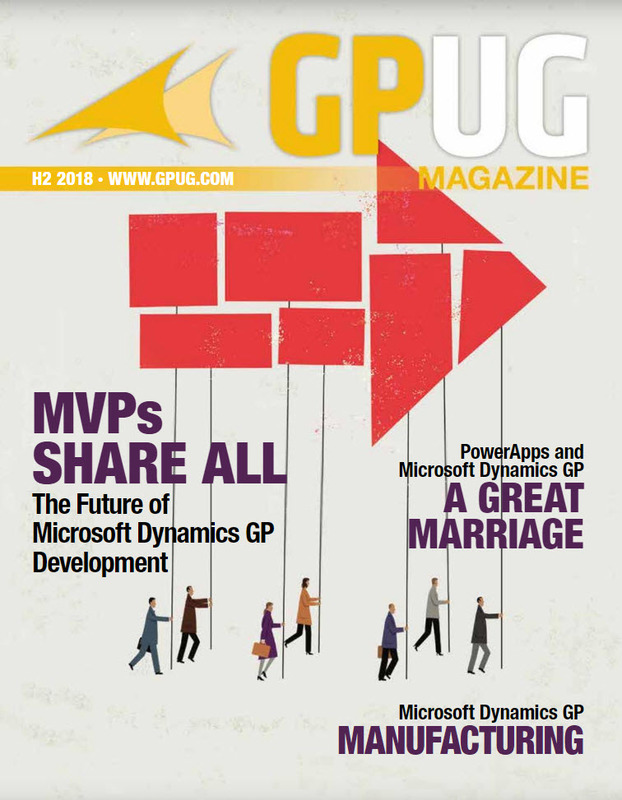 Take a look at the newest issue of the GPUG Magazine, all about how the community is continuing development, improvement, and utilization of Dynamics GP. What is PowerApps All About? Who Ya Gunna Call- Ghost Busters! Do you have ghosts living in your GP system? Do you have mysterious and creepy changes happening to your data that you can’t explain? If yes, it’s time to look into Rockton Auditor. Learn how to easily setup audits to catch the ghosts wreaking havoc on your daily activities. No slime required! Whether you have a big presentation at work or just a long day ahead of you, people always tell us to “get a good nights sleep”. We know how important sleep is to our performance and that pushing late into the night is a health and productivity killer, yet for some reason, we’re all trying to figure out how to squeeze in more productivity on less sleep.